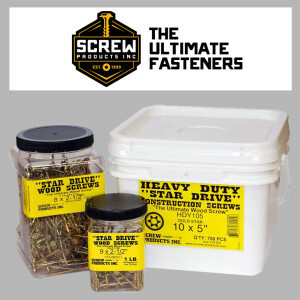 Deck Hardware | Simpson Strong-Tie | SCREW PRODUCTS, INC. 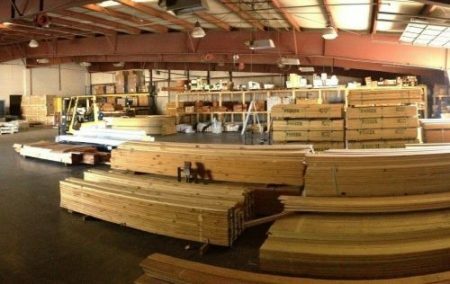 The Deck Store is your source for deck installation hardware screws, brackets, tools. 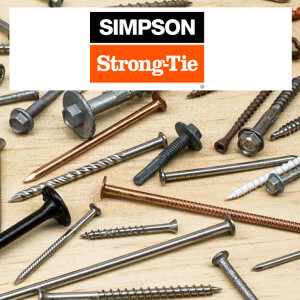 We stock Simpson Strong-Tie & SCREW PRODUCTS, INC.